More than 386 sister marches have been registered internationally for those who can’t make it to the nation’s capital including Los Angeles, where Buzznet will be on hand to stream live video, chat with other marchers and support women’s rights. 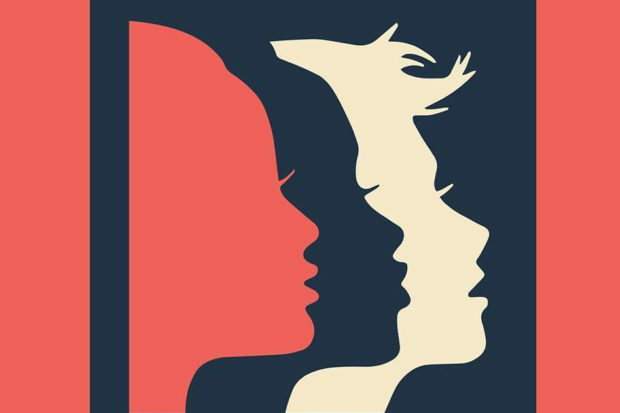 You can follow along with us on Saturday on our Facebook page and you can check HERE for marches in your area to participate. Will you be marching this Saturday?